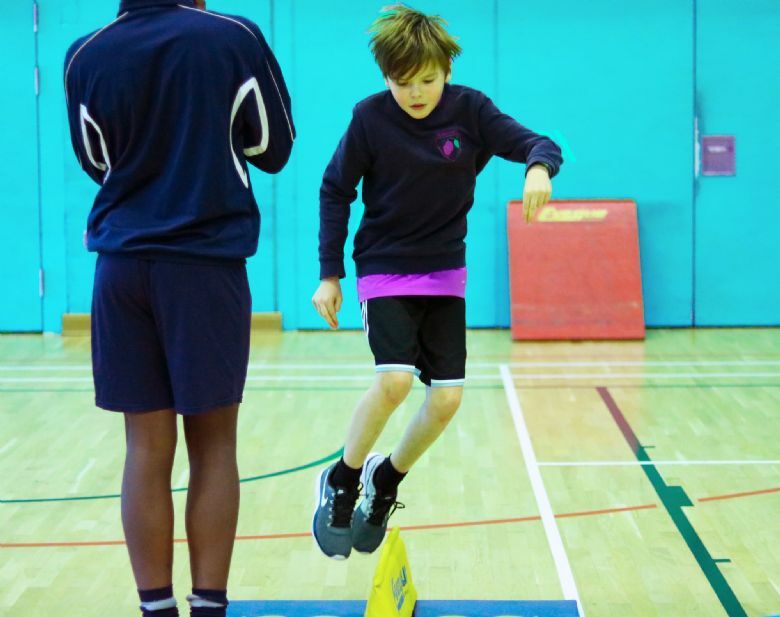 We work closely with the Greenwich borough schools to help deliver sporting initiatives in the borough of Greenwich. Using the expertise of Greenwich sports coordinators we provide the borough with opportunities that may have otherwise been out of reach. Our ultimate aim is to coordinate events with every school in the borough to help foster a community amongst both staff and pupils in Greenwich. Our plan is to create a sustainable infrastructure to effectively deliver PE, school sport and physical activity across our area in response to Headteacher and RGB consultations. We work closely with these initiatives to help ensure our sporting initiatives are of a high standard and tightly regulated. The GSSP works alongside the Royal Borough of Greenwich PASSSG Initiative. Its focus is Imporving physical activity across all ages. Shooters Hill College & Plumcroft Primary School are spearheading these efforts. If you would like to join or help the GSSP please get in touch with our coordinators.